1. 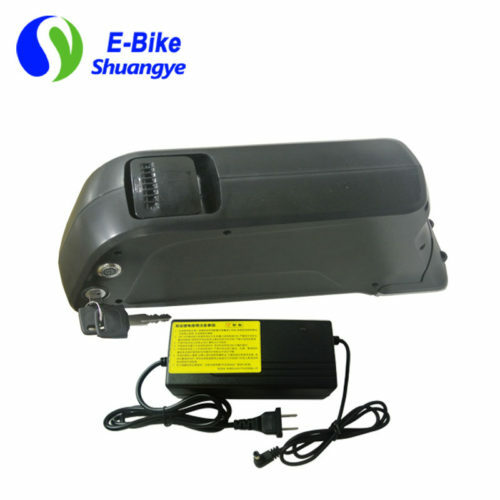 Electric vehicles, such as e-bike, bicycle, motorcycle, cleaning car, sight seeing trolley, bus, golf car etc. 2. 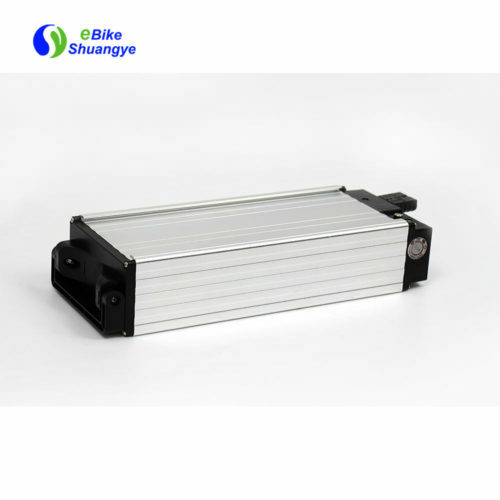 Solar energy storage equipment or wind energy storage equipment. 3. Electric toys: remote control car, plane, bus etc. 5. 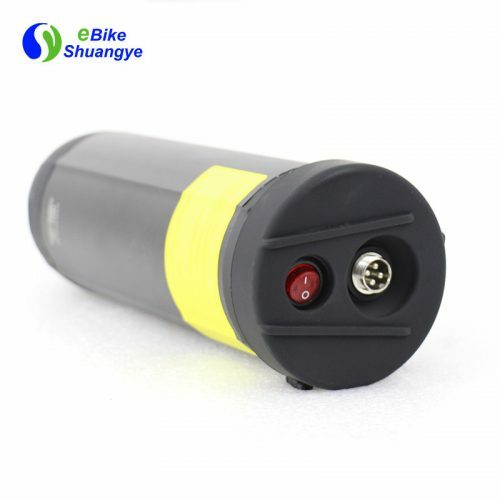 It also can be used in medical equipment and portable instrument.